Our journey with the Lord is full of just in times, unexpected blessings, miraculous moments, trials by fire, and tests of character. Thru the highs and lows, it is his presence, purpose, peace, and power that sustains and encourages us. Because He is God of our hills, valleys, deserts,and mountains we can be sure no matter what comes our way in life we can hope, endure, persevere and thrive! No matter where you are in your journey, the sessions in this retreat will help you draw closer to the Lord and each other. This is your invitation to come away, and spend time with the Sovereign on the mountain. Come expecting! Be ready to, with others on the same journey, experience the beauty of likeminded, authentic community. ​Are you worn out, freaked out, stress out or burned out? If so you are NOT alone. At some point, we all "hit the wall". After all, our culture believes busy is better! Our fast paced lives rob us of the peace we need to rest and restore. Our bodies become tired, our nerves frazzled, and our souls burdened. We end up living less than what God intended lives. After hitting my own wall, I learned the importance of soul care, and how when practiced, we are able to live an inspiring life. Adapted from CJ and Pam's book Stronger. Battles are a fact of life for the faithful. Jesus said we will encounter trouble and face situtaions that challenge our faith. How we respond to each new challenge reveals what we believe and determines the outcome. There is a biblical blue print that ensures your victory in every fight. In this four session retreat you'll learn to recognize the tactics of the enemy and the tools for victory. 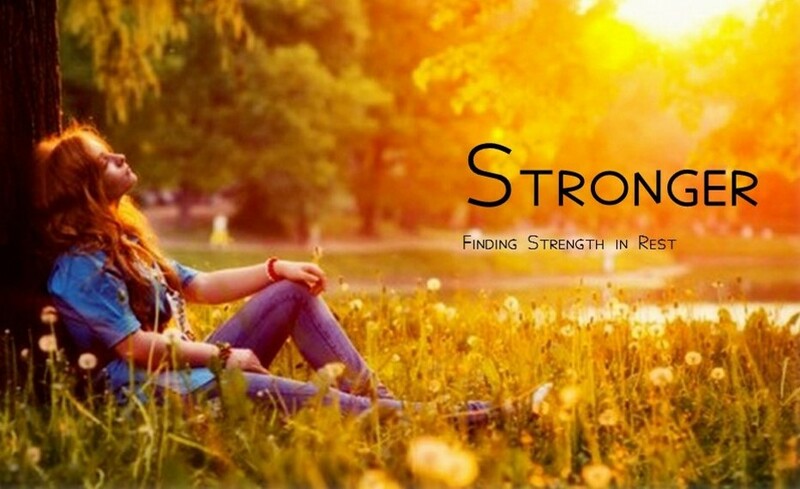 Your faith will be strengthened and you'll leave feeling empowered. ​It is the desire of every woman's heart to feel Cherished. We long to be adored, protected, treasured and even desired. When we experience this type of all emcompassing love we are then free to become all God intented. The problem is we struggle to believe we are worthy of being Cherished. As his beloved, Jesus longs for us to believe and receive our true identities so that we may live our best life - full of joy and purpose. In these messages designed for a life changing retreat you'll learn to understand your identity, know your role, and live your destiny. Adapted from CJ's book, I AM Says, "You Are..."
Ever feel like you are living in the spin cycle of your washing maching with life twisting and turning you this way and that? I get it! I have had seasons where it felt as if one thing after another just kept coming my way. When life gets crazy how we handle the spin cycle reveals not only our character but the depth of our faith. The Bible gives us an idea of what life in the spin cycle looks like and how we can handle it with grace, faith and integrity. We can be Women of Excellence in spite of all that life throws our way. 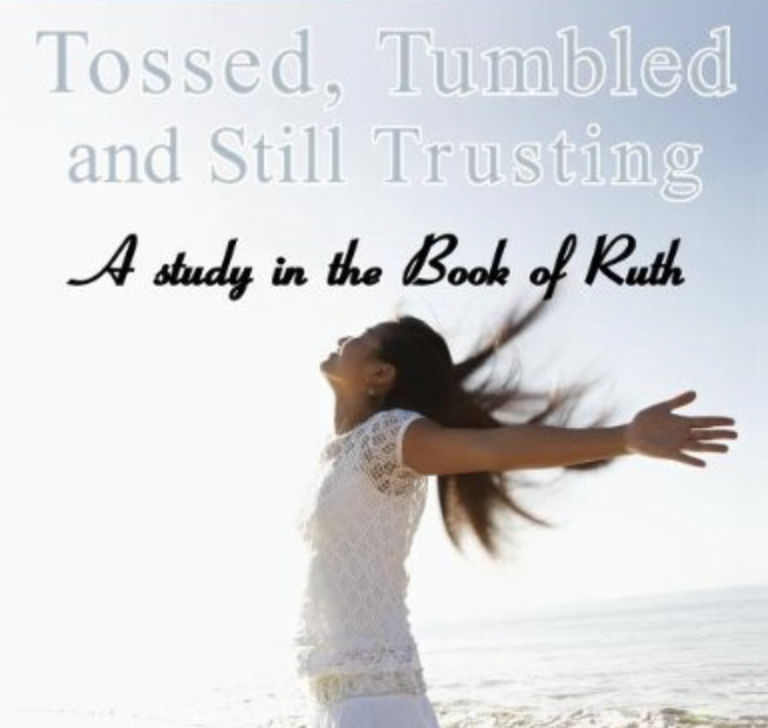 In this four session retreat learn how you can be tossed, tumbled, but still trusting!